Buzz surrounding future Motorola products has been quiet since they unveiled their smartwatch, the Moto 360, back in mid-March. We’re now just waiting for that watch to arrive for its summer launch, hopefully alongside the new version of the Moto X. According to industry leaker, @evleaks, something from Motorola is on the horizon that could potentially be talked about, titled Moto X +1, though we’re not exactly sure what to make of it. Is the Moto X +1 a new phone? Is it a promo that would involve a Moto X plus a freebie? Could it be Motorola’s idea surrounding the pairing of the Moto X with the Moto 360? We do not know. We could speculate all day around whether or not this is the terrible new name for the follow-up to last year’s Moto X, but @evleaks left us only the Tweet, no context. My guess? It’s a promo pairing of the Moto X with another product. Either way, the name or phrase is in the wild and is something to look out for. On a semi-related note, Evan also dropped a note this weekend that read “2013:wood::2014:leather,” which we would assume is related to the Moto X. If you decode his teaser, he could be saying that we’ll see leather as a MotoMaker custom back option for this year’s Moto X. Last year we got wood, this year we’ll see leather. 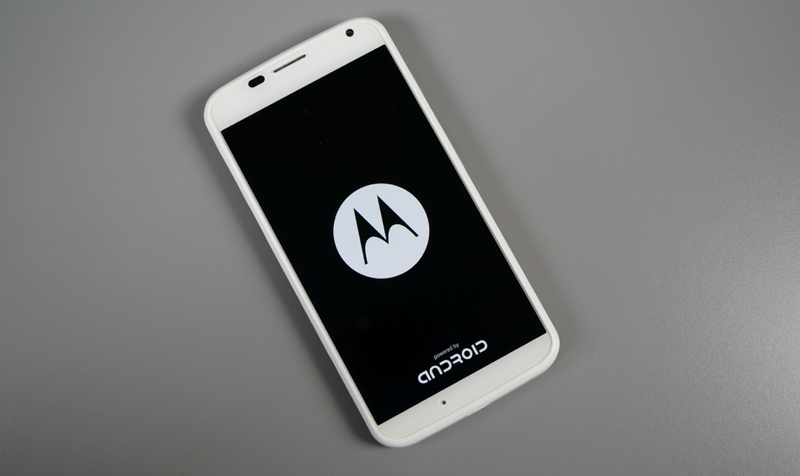 After all, Motorola has said on numerous occasions that they will continue to explore different materials. Leather would be an interesting, if not classy, option. Have any thoughts on the Moto X +1 or leather as a back plate option?